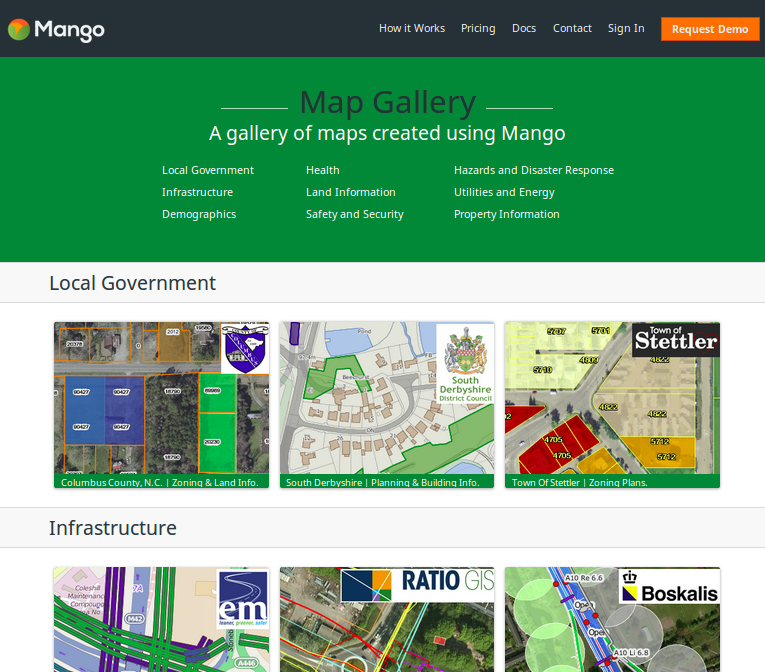 Mangomap is an online mapping tool. Payment System Integration - We implemented the first version of Mangomap’s SAAS payment system using Recurly. 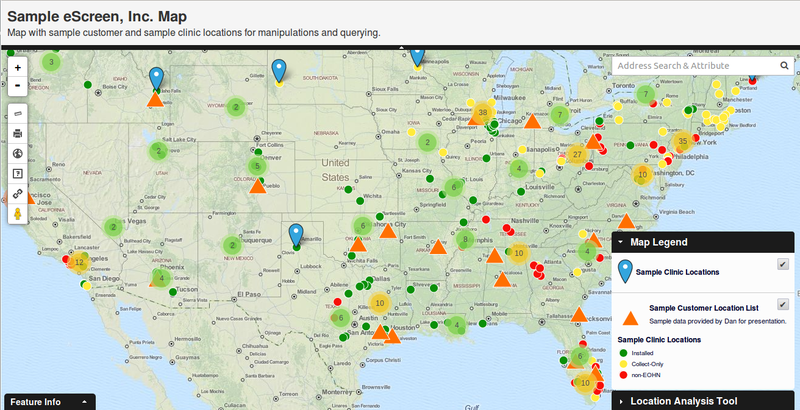 Growth Hacking Experiment - We produced a service for customers to upload a spreadsheet of addresses and turn these into a set of POI's on a map. This was used to promote Mangomap at a time when growth acceleration was needed and the application has since been removed. Miscellaneous Features - We helped implement various features for Mangomap including, integration Mandrill API, OAuth Authentication, Share Map with friends feature, Sitemap generation and so on.